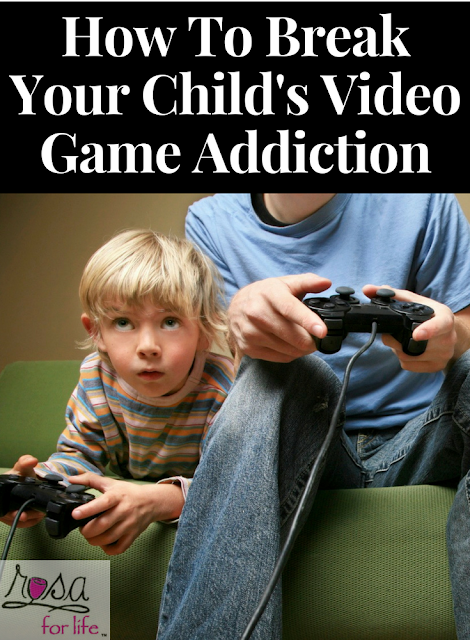 If a child's only interest is computer games, this is a very good indication that his or her video game habits are becoming excessive or unhealthy and that parents must take action to avoid or address video game addiction. Teenagers and children addicted to video games may undergo a noticeable change in personality. Start with your attitude: approach video games as one of many options in the vast tool bag containing cool things your kids get to do, rather than the evil monster ... Ratey's research is behind the idea of brain breaks in corporate offices: short periods of movement every hour shown to increase productivity and elevate mood.